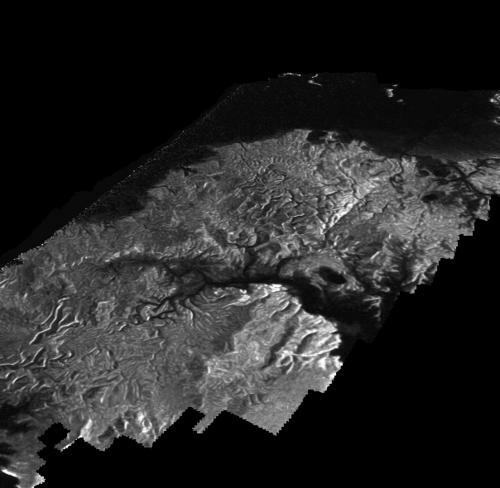 The technique is referred to as “despeckling” and produces cleaner images than the original radar images from the Cassini Synthetic Aperture Radar (SAR) instrument on Cassini. It uses an algorithm to modify the noise in the images, making it easier to see small-scale features or changes in the landscape. The idea was initiated by Antoine Lucas while he was working with members of the Cassini imaging team. He was a postdoctoral researcher at the California Institute of Technology in Pasadena at the time. 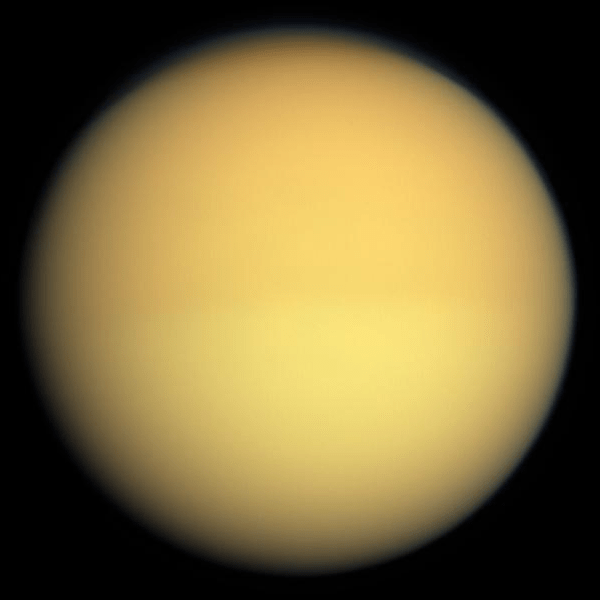 It is thought that the speckle noise itself, when analyzed separately, might be useful, providing clues about the surface and even the subsurface of Titan. Scientists can also now produce better 3-D digital elevation maps of Titan’s surface, as well as seeing sea and lake shorelines, river channels, and dunes in greater detail. “This new technique provides a fresh look at the data, which helps us better understand the original images,” said Stephen Wall, deputy team lead of Cassini’s radar team, based at NASA’s Jet Propulsion Laboratory in Pasadena, Calif. “With this innovative new tool, we will look for details that help us to distinguish among the different processes that shape Titan’s surface,” he added. While getting a better look at surface features in general, the technique could also help to solve some Titanian mysteries such as the “magic islands” in some of the seas which seem to appear and disappear at different times. Puzzling features like these only make Titan even more enticing to scientists. There is also thought to be a subsurface ocean of water, similar to moons like Europa and Enceladus. With an atmosphere rich in organic compounds, some scientists have even suggested that some form of primitive life might exist in the hydrocarbon seas and lakes, despite the bitter cold. Titan is a complex world, with hydrological and geological processes that scientists are just beginning to explore and understand. Concepts for more advanced future landers, or even a boat or submarine to explore a Titanian sea, are being designed, even if still uncertain when they may ever launch. Exciting, but until then these enhanced images (and ones from the Huygens lander in 2005) will help to better show Titan as the incredible world that it really is. 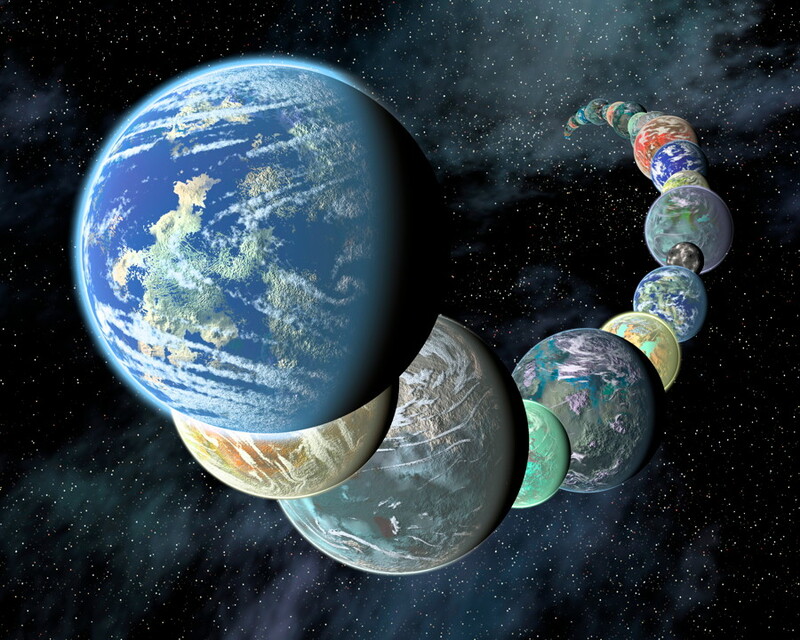 Information about the new technique was published recently in the Journal of Geophysical Research: Planets. More information about Cassini and Titan is available here.